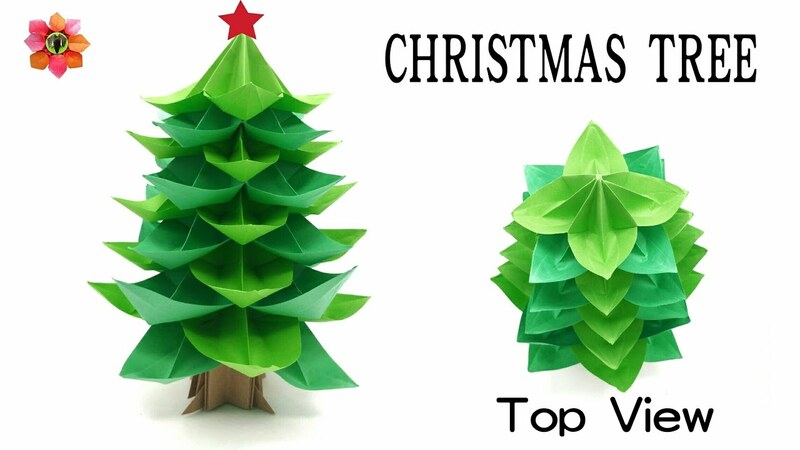 You are here: Home » Holidays | Festivals » Origami Tutorial to make “Modular Star” for Diwali | Christmas | Eid decoration. Origami Tutorial to make “Modular Star” for Diwali | Christmas | Eid decoration. 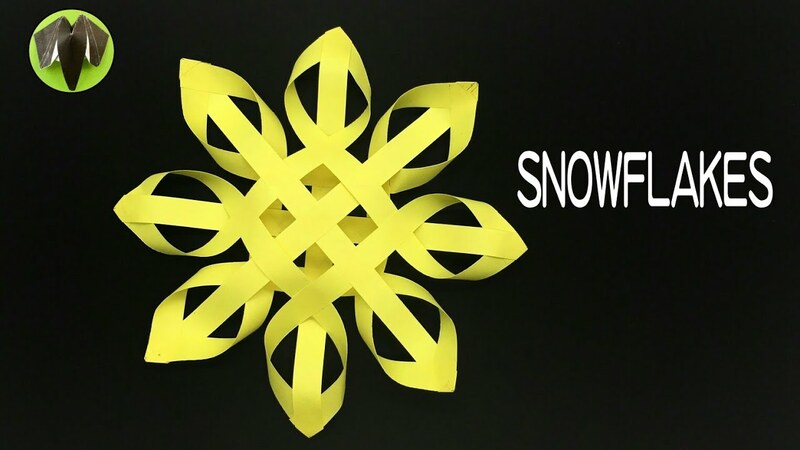 This Video Tutorial, We will learn to make an Origami “Modular Star” which can be used as a decoration for Diwali | Christmas | Eid and many more festivals across the season and across the globe. I enjoyed making this model and I hope the same with you.